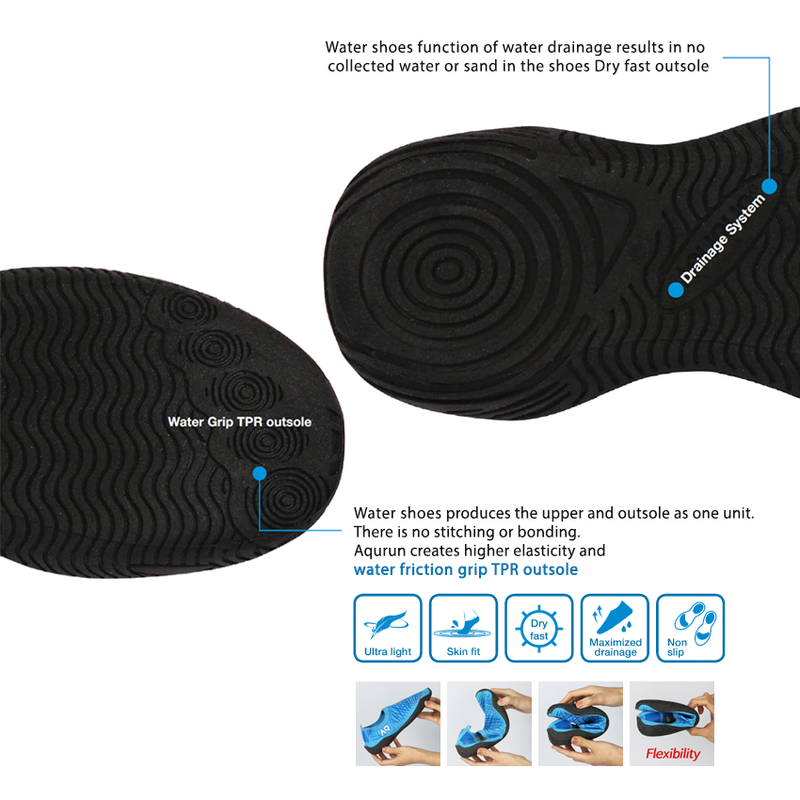 For the Aqua Shoes, if your feet are not wide, we recommend you to order the 10mm smaller than your real size. 1. To sign up, use your Social Media Account like Facebook, and log in to your account. 2. Please select your desired color, size,and quantity then Click “Add to Cart” 3. Once order’s completed simply click “Proceed to Checkout”. 4. Please fill up the form with your complete informations. 5. To finalize your order select the payment methods and then click “Place Order”. If you order more than 100 items, please click "Request For Quotation" on the button to order the low cost. 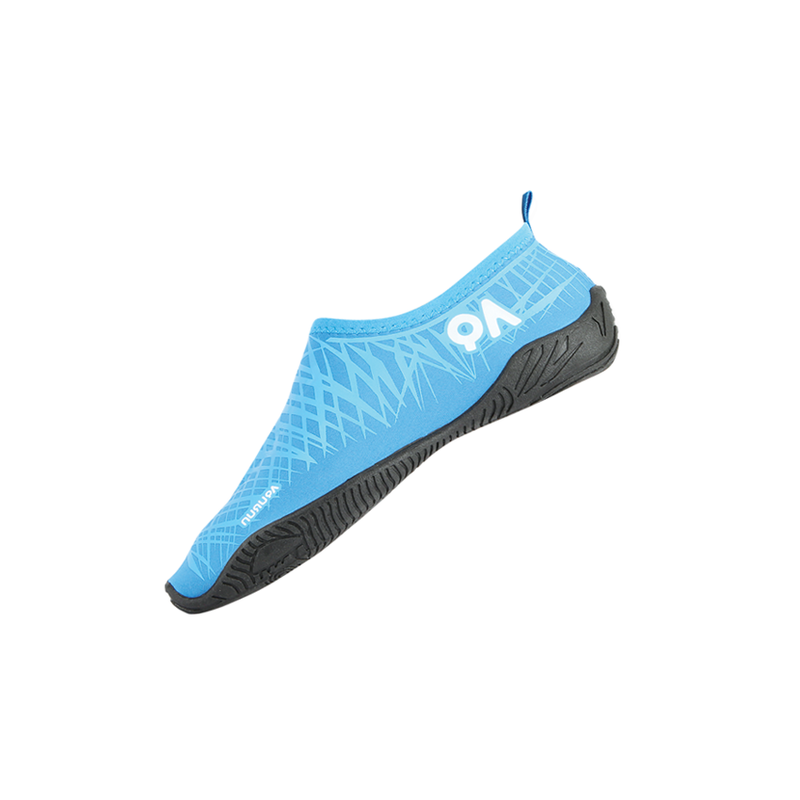 Perfect for the beach This water shoes are very comfortable. Perfect for water activities. 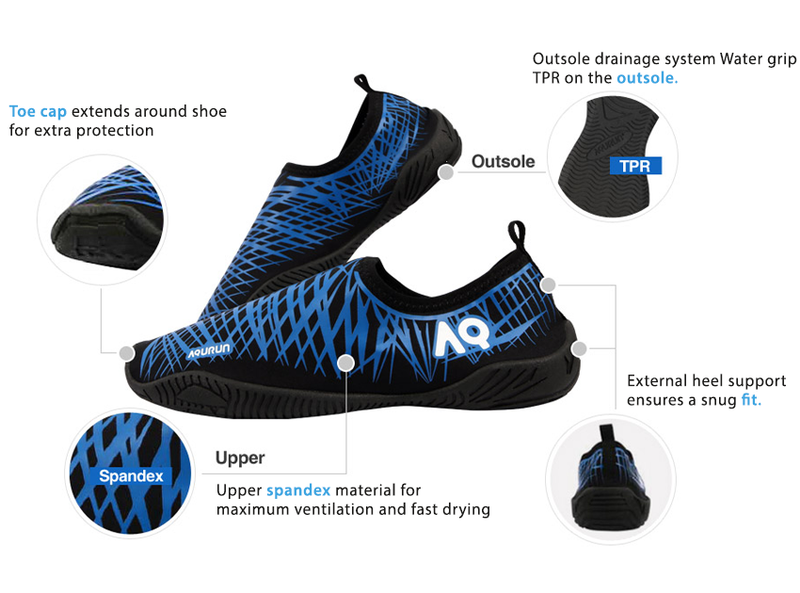 It keeps feet protected from the elements and has holes to drain water. Also comes with a colorful design which makes it stylish. 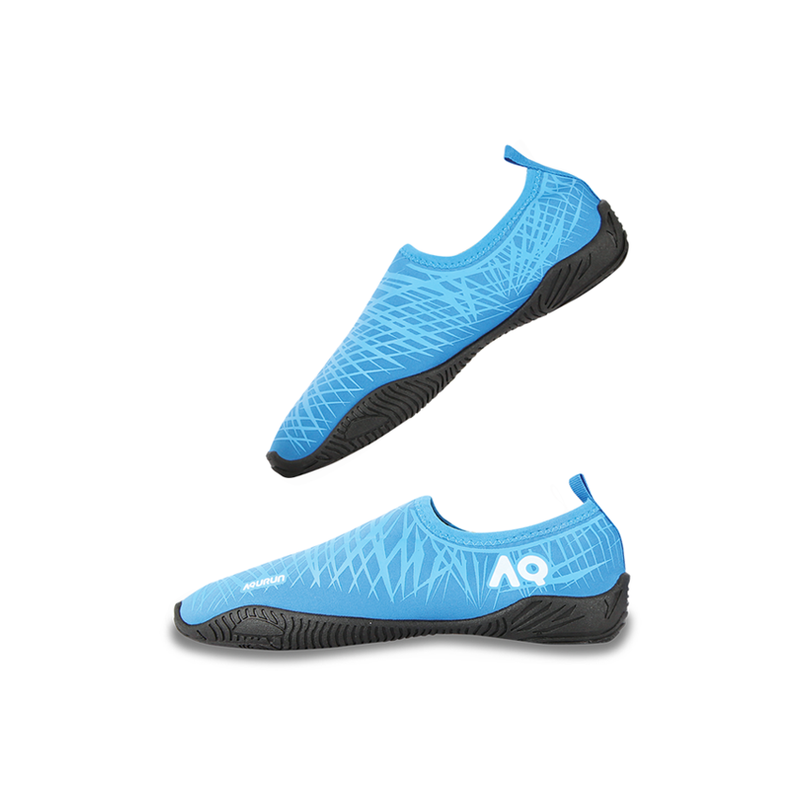 I love my pair of water shoes! Fit very well Great shoes. I have been wearing the in my yard. I went swimming in the pool a few times. They felt great and didnt fall off. They are true to size fit. 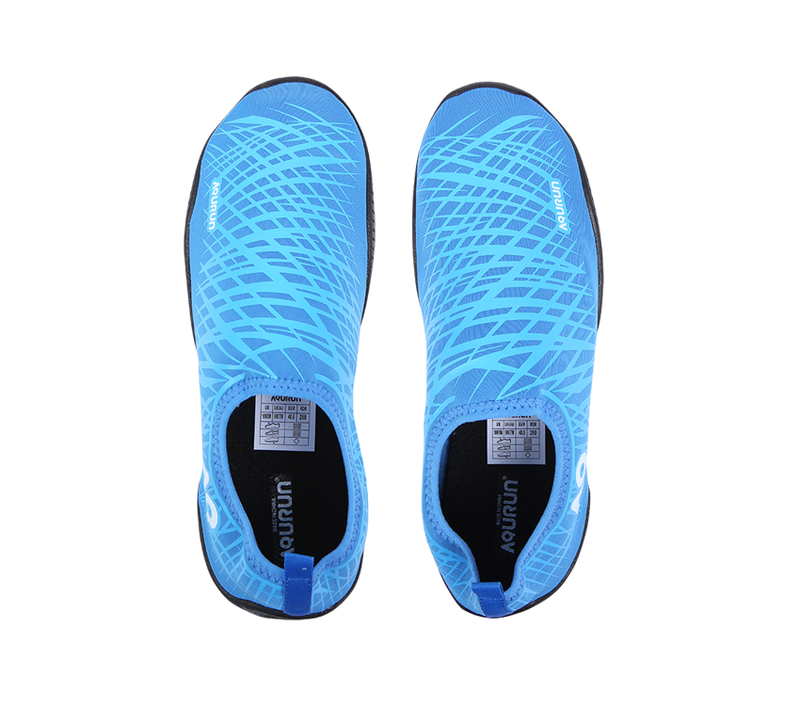 Good quality & comfortable to use water shoes My sister bought me a pair of blue edge water shoes from Koaplaza online shopping mall. 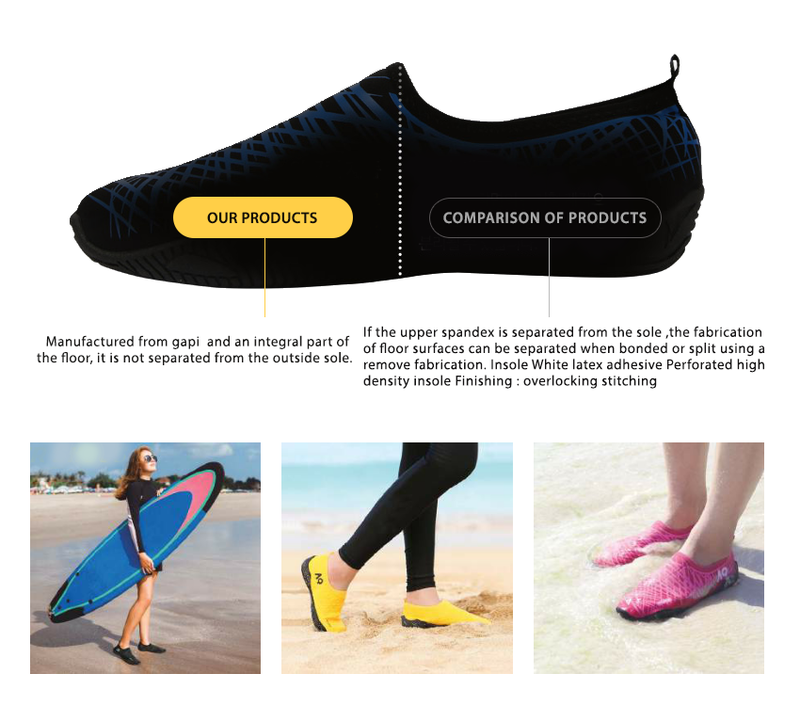 At first i thought it's just like any water shoes sold here in the Philippines but in my surprise, it's different than what i expected. It's so soft and really comfortable to my feet. It's like i'm barefooted. What's best is that it can easily dries up so it's suitable to use especially on rainy days. Mothers & students , i highly recommended you to have this item. 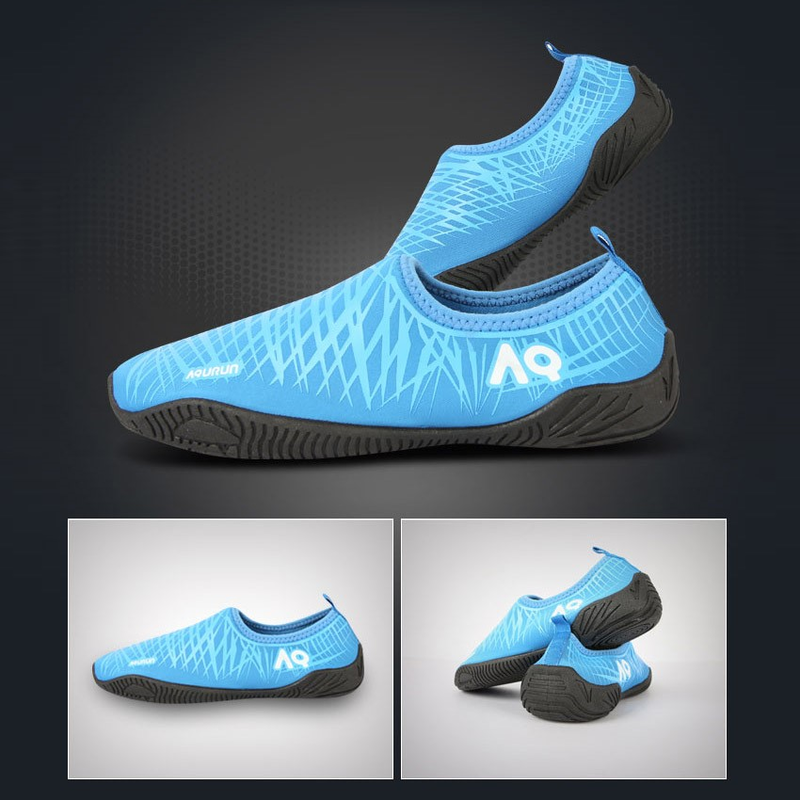 Good design Aqua shoes is good design, There are unique shoes styles. it do not replicate other shoes. The color is look nice .